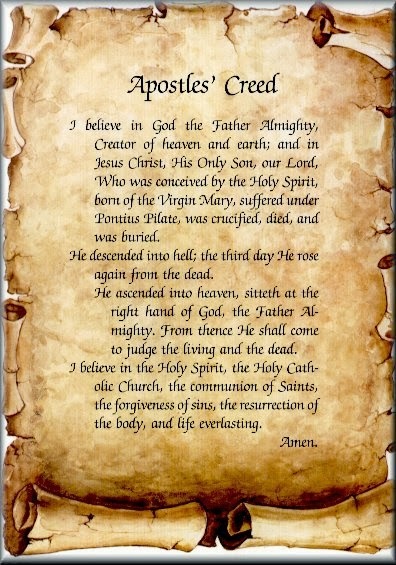 When the Apostles' Creed begins with the words "I believe" it is asking people who recite the creed to recognize their need to know, trust, and belong to something beyond themselves. It is an affirmation of one's needs, needs that cannot be fulfilled or satisfied by our own efforts, but are met in the faith which is thereafter professed by the speaker. 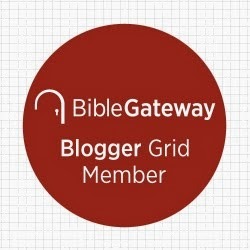 While we have many needs like food, shelter, purpose and companionship, perhaps our most basic need, one hard wired into the very constitution of our humanity, is to know God. That is why Augustine famously said, "You have set eternity in our hearts and our hearts are restless until they rest in you." The strange mood of discontent and the peculiar sense of dislocation that can sometimes feel is relieved when we discover that we were made to know and love God. Faith, then, is rest for our existential angst and the satisfaction for our spiritual hunger. The creed tells us our need, and it is a need that springs from the seat of our soul, a need to "believe in God."